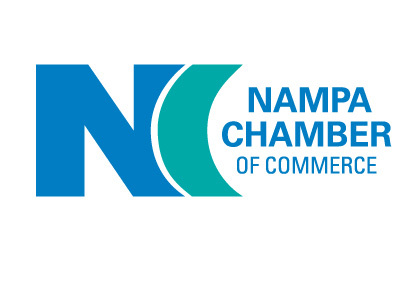 The Nampa Chamber is the place where things happen for businesses in Nampa. Connections are made, relationship are formed, advocacy is born, and success is celebrated. Since 1892, Chamber members have joined to do more than further business goals; they join to gain a voice, build a community, and have business family. "Working Together to Build a Vibrant Economy & Prosperous Community"